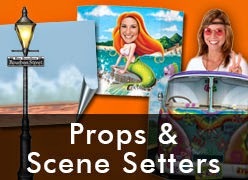 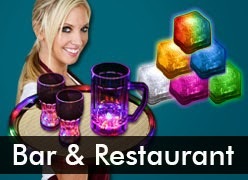 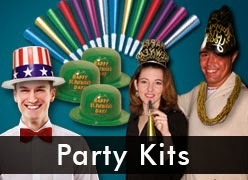 What Windy City Novelties Offers and More! 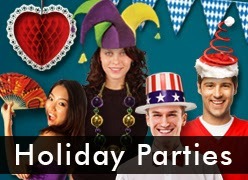 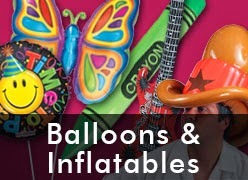 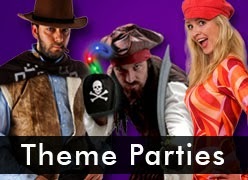 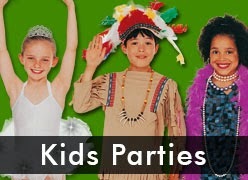 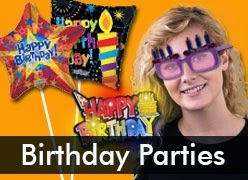 Here are just some options Windy City Novelties offer to make your next event fun and memorable! 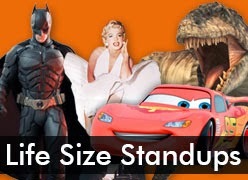 Check them out by clicking there icon link on the right side of this blog page and contact me for a discount!